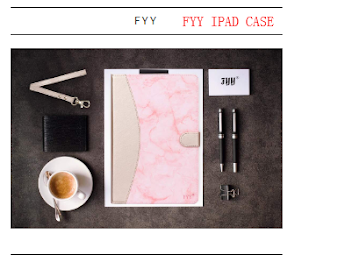 This post is a little bit different than the previous, because of the attention to the trendy little girls. If you have daughter, cousin, sister or friend's daughter at that age, it can be very interesting and useful post for you. 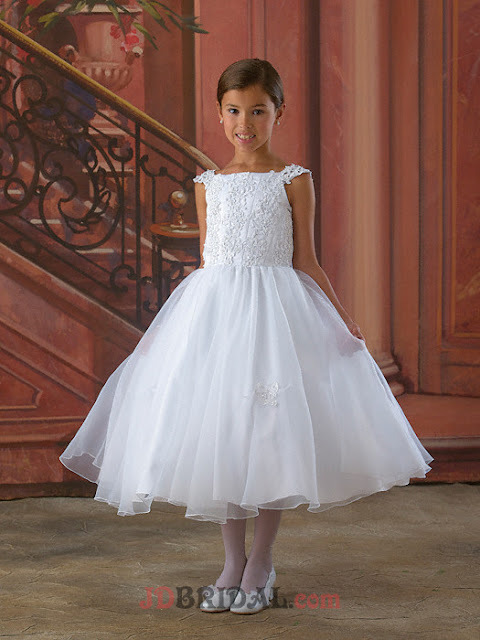 Communion season is just around the corner, so you can find out gorgeous communion dresses at fantastic on line store jdbridals.com . 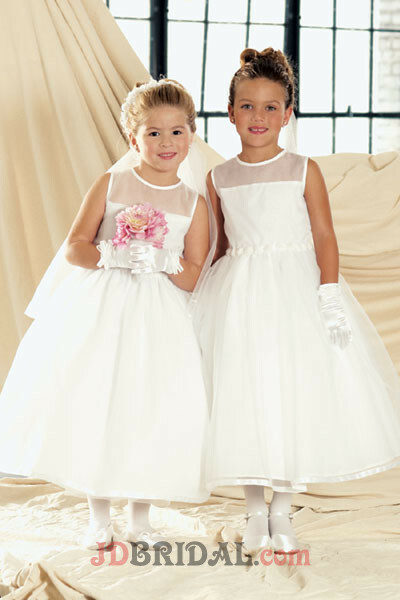 Also, it offers a wide range of wedding dresses, dresses for other special occasions and selection of accessories. 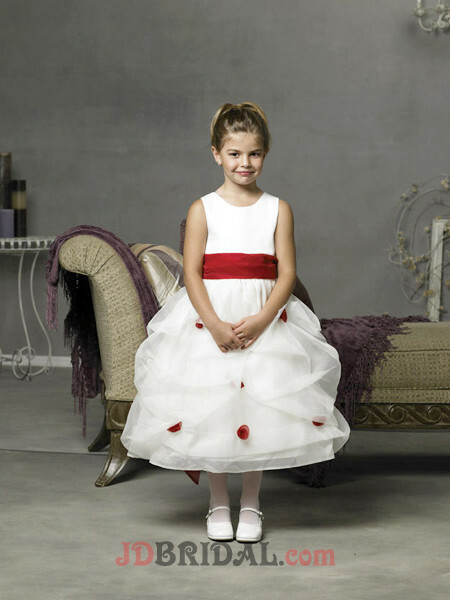 Check it and enjoy in fabulous bridal shopping. And, now we return back to little princesses who always want to look like their mothers and for First Communion Dresses pick romantic design in shades of pastels, floral prints, tulle skirt, often with veil, ribbons or sparkle details. 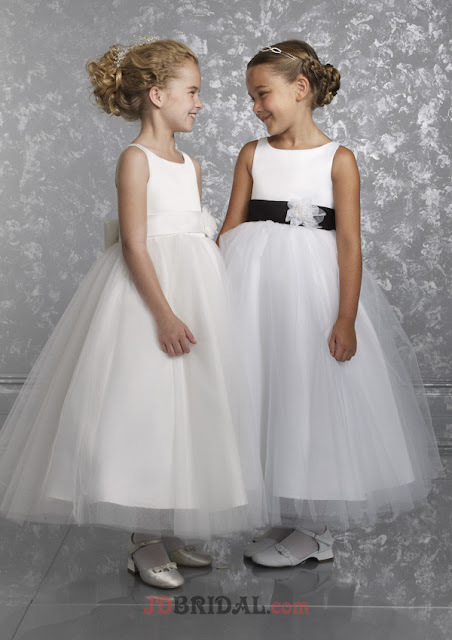 The favourite model is white flower girl dress with floral top and tulle skirt. 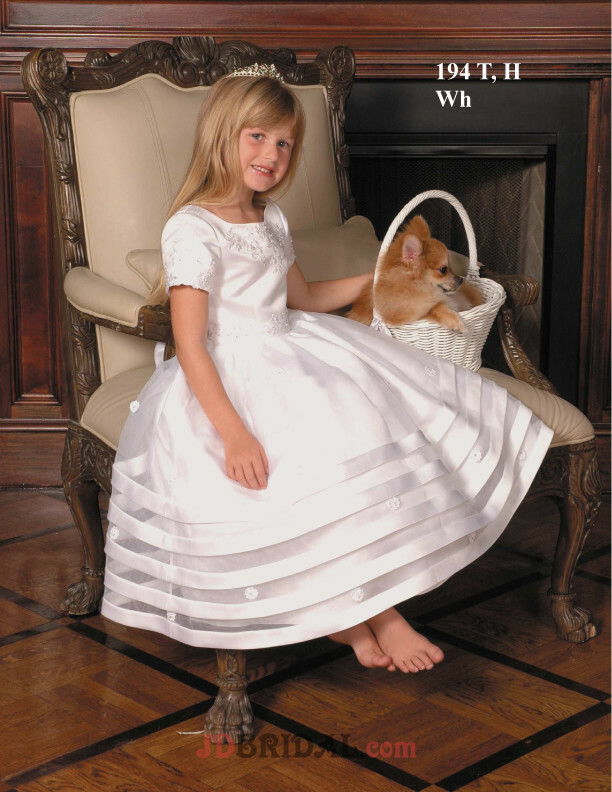 Hope you like my selection of these adorable princess dresses! 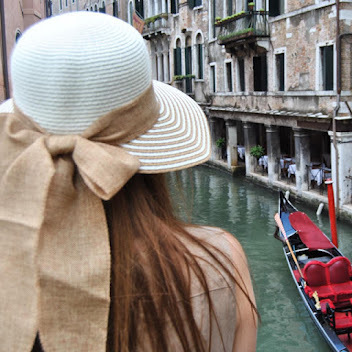 Come back here soon to see the new post with fabulous prom dresses!